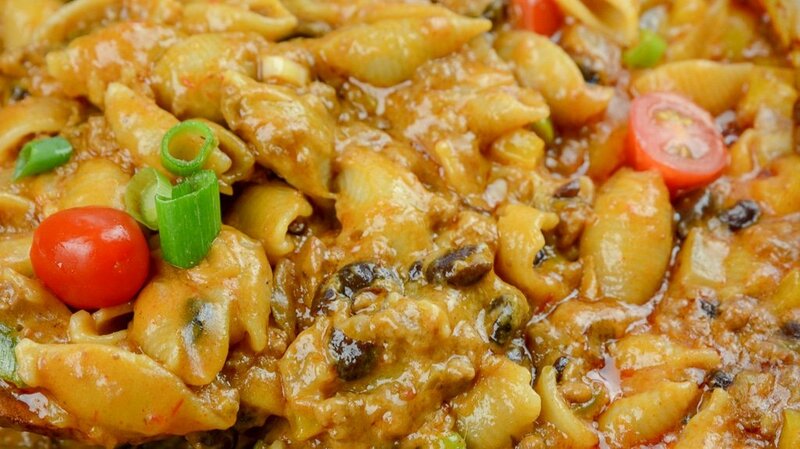 One Pot Cheesy Taco Pasta is a no-fuss dinner that is full of Tex-Mex Flavor. Cheesy taco pasta is loaded with seasoned ground beef, tender pasta and loads of cheese. A dish that is kid-friendly! Taco pasta is something I have made for years! You may also love my Instant Pot Taco Pasta. 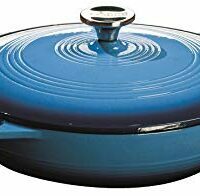 You can make it right on your stove top in about the same amount of time. It requires minimal ingredients, is so simple to make, and the whole family will gobble it right up. If you are on the hunt for a one-pot pasta meal, this is calling your name. I love when I have a recipe that practically cooks itself! 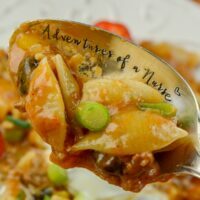 Taco Skillet, pasta casserole, or one pot pasta, however you call it, you will enjoy the flavor it brings! You are able to use a handful of different kinds of pasta for this one pot pasta. 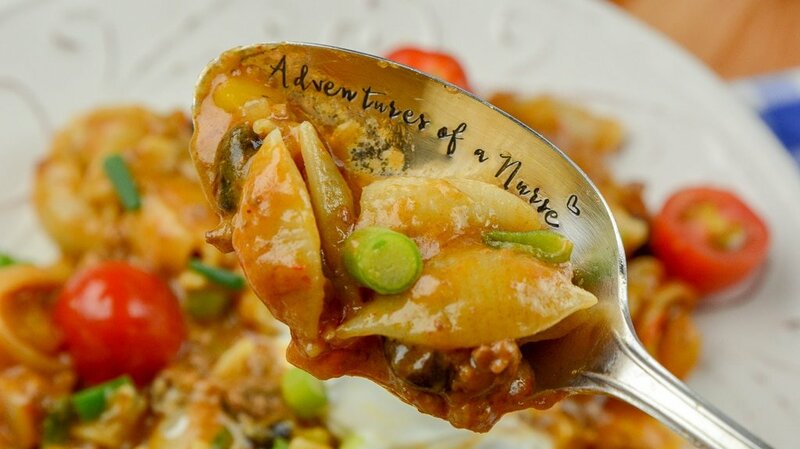 Elbow, shells, or any other smaller pasta. You can use your favorite type of pasta or reach for what is in your cabinet. This is all about preference. If you want you can make a homemade taco seasoning to flavor your dish, or opt for an easier route and use a taco seasoning packet. Either route works! If you have leftovers just place in an airtight container and place leftover taco pasta in the refrigerator. Store up to three days, and then toss out leftovers. You can eat this dish alone and skip sides, or whip up a side or two that sounds tasty. Here are some suggestions below. I have not tried freezing leftover taco pasta but I think it has the potential to freeze and reheat well. I think the only thing you might run into is the pasta breaking down a bit more as it reheats. Place in airtight containers and store in the freezer for up to two months. To serve just thaw in the fridge the night before than warm on stove or microwave. Ground beef one-pot meals are so easy and affordable! If you want to opt for ground turkey go for it! You will find this one pot meal is incredibly versatile! Give my one-pot pasta recipe a try today and let me know what you think. I am a huge fan of Tex-Mex and pasta so this was a winner from the start! More Taco Recipes I love. My Fire Hot Taco Rice Bowl, Air Fryer Taco Pie, Or even my Instant Pot Cornbread Pie. 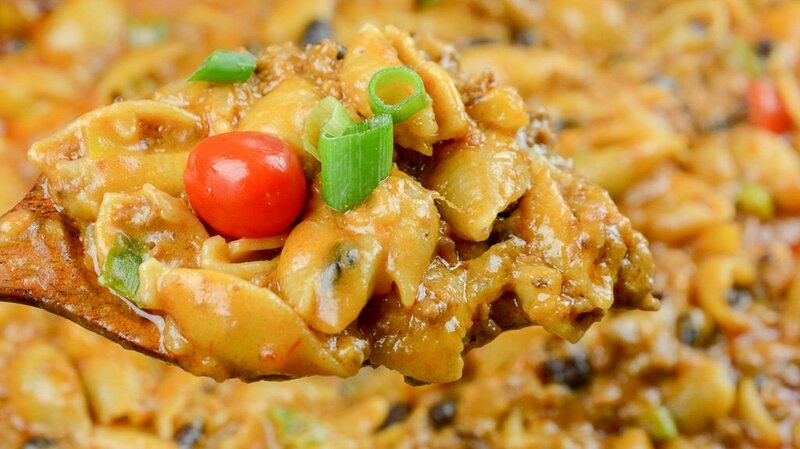 One Pot Cheesy Taco Pasta is a no fuss dinner that is full of Tex-Mex Flavor. 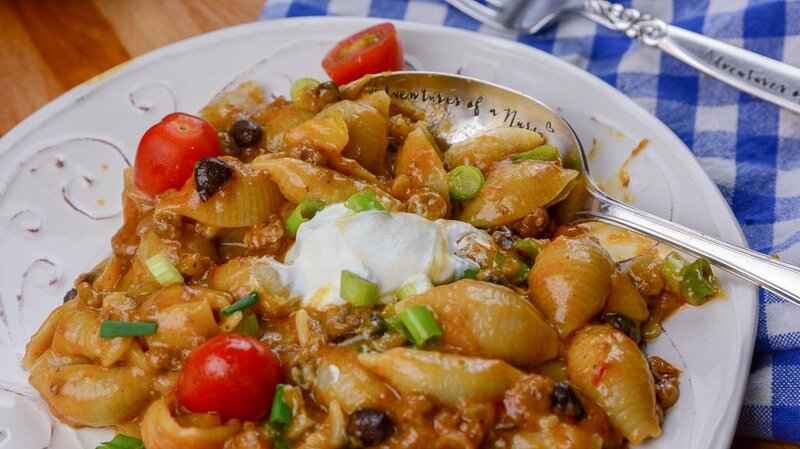 Cheesy taco pasta is loaded with seasoned ground beef, tender pasta and loads of cheese. Place pan on medium heat add olive oil and ground beef. What are the instructions for cooking this in an instant pot?